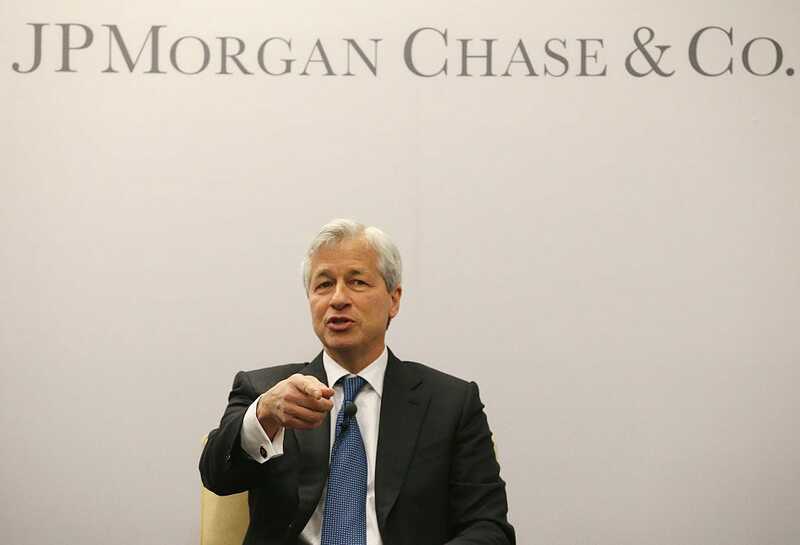 A shortage in the housing market is “a little bit of a tailwind” in the US economy, JPMorgan CEO Jamie Dimon said Friday. Softer construction activity has compounded home shortages across the country in recent months. But some hope lower mortgage rates could pull buyers from the sidelines this spring in what has been a slowing housing market. “We don’t think the issues are leveraged lending or mortgage and shadow banks yet, but they are growing rapidly,” he said on the bank’s first-quarter earnings call Friday. The largest US bank by assets reported record earnings. Softer construction activity has compounded home shortages across the country in recent months. But some hope lower mortgage rates could pull buyers from the sidelines this spring in what has been a a slowing housing market. Dimon added that there are geopolitical risks and that “some confluence of events at some point in the future will cause a recession,” though he doesn’t know what they are. The economy is set to slow in the coming months as growth around the world cools, the effects of tax cuts fade, and trade tensions drag on. An increasing number of economists think the US could be headed for a downturn by 2020. While the Federal Reserve expects some aspects of the economy to improve in the second quarter, the housing market remains a source of concern for officials. “Real residential investment appeared to be softening further in the first quarter, likely reflecting, in part, decreases in the affordability of housing arising from both the net increase in mortgage interest rates over the past year and ongoing house price appreciation,” the Fed said in minutes from its March meeting.